My blog posts have been rather spotty in the last few months due to a heavy teaching load and organizing my thoughts and time around a new film that I am preparing to shoot in the summer. I will keep this blog updated more often. I SWEAR! I received a nice email from fellow blogger Amber Goodwyn about this fascinating venue in Bruno Saskatchewan (pop. 600) called All Citizens. I am originally from Saskatchewan but now I reside in Montreal and sometimes I lose sight of the important endeavours that are happening in the province. 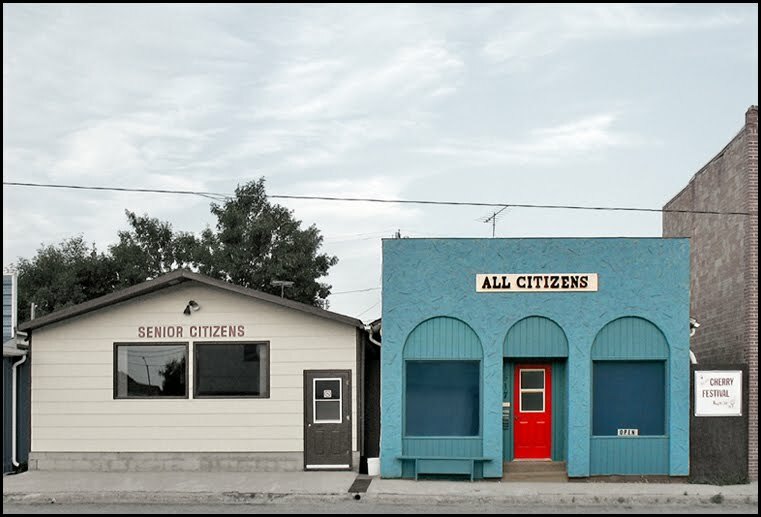 Established in 2007 by artists Tyler Brett and Serena McCarroll, All Citizens is a music venue that has featured performances from Julie Doiron, Bob Wiseman, among many others. According to their website they boast to be Canada’s smallest music venue and sell a variety of unique artist made items. I will definitely stop by Bruno next time I am in Saskatchewan.